If you are done with exploring the coastal beauty of Goa, then, embark on this amazing Hot Air Ballooning.Adventure in South Goa. Start this tour at around 6:30 AM in the morning after reaching the tour locality. Your flight begins with the inflation of the balloon by motorized fans. Once the envelope is filled with air, the propane burners are ignited and you are ready to fly within 30 minutes. Join your pilot in the hand-crafted basket, who will explore a variety of altitudes, up to 900 feet in the air for a marvelous overview of Goa. 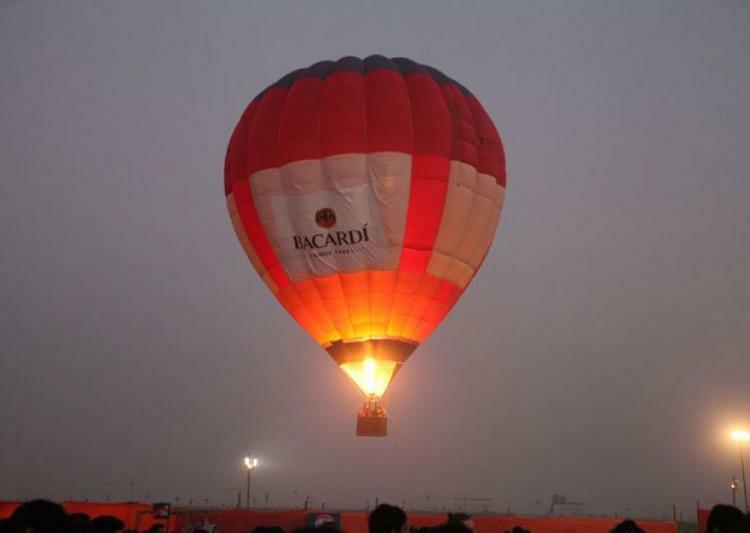 Throughout your flight, ground crew follows your balloon over grounds and roads so as to assure with a safe landing. Conclude this activity at 8:00 AM and head back home after clicking some memorable pictures.